We make sweet dreams out of logistical nightmares. 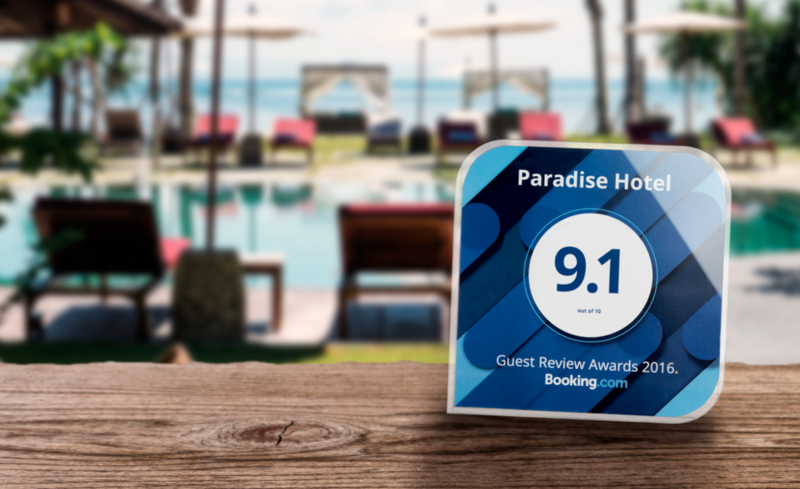 Four years ago, Booking.com wanted to acknowledge the dedication of their partners in realizing great guest experiences. This is how the Guest Review Award was born; a recognition and celebration of properties across the world. Booking.com invited IGC International to not only design and produce this industry-leading award, but also to execute its worldwide distribution. One of the challenges was the fact that the awards needed to be personalized by property name and review score. After all, each property received a different score. There was also the request to have the complete package accompanied by a letter in one of forty-three languages, leading to a fully-customized solution. IGC is ready to solve any logistical challenge that comes our way. After assembly the awards needed to be sent to hundreds of countries. We took care of the logistical process, involving a mix of international and local knowledge, by using our network for handling all of the local import regulations. The result? Proud property owners all the way from Australia to Zambia. Each year, the distribution number for the awards goes up – and IGC International is ready to solve any logistical challenge that comes our way. We love accepting and overcoming any logistical challenge – great or small.